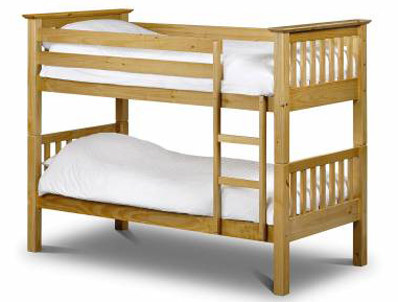 This super quality chunky ranch style bunk bed offers the strongest possible pine bunk bed on the market. It can split into 2 single beds if required and it takes 2 standard size 90cm x 190cm mattresses (not supplied). 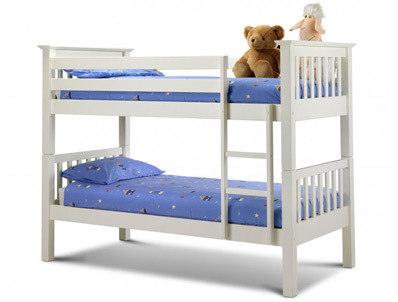 This bunk bed is supplied as frame only or with the option of 2 standard foam mattresses or 2 pocket & memory mattresses as an extra.